On the wedding day, they handed their guests a letter they prepared for each guest. 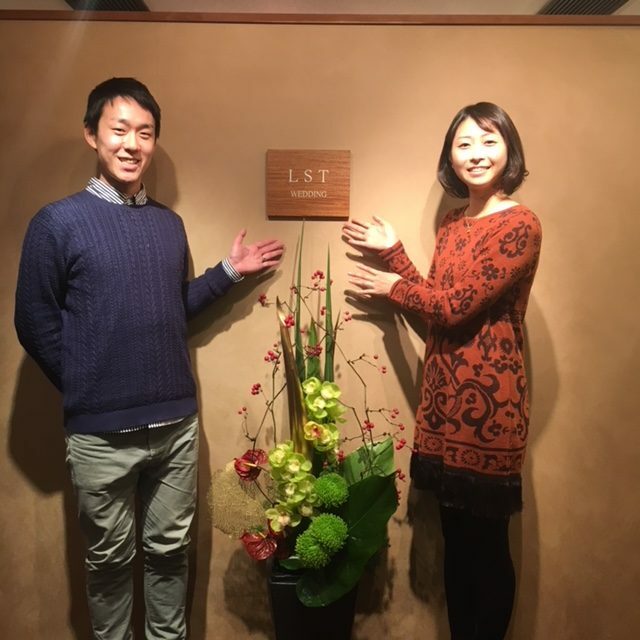 One of our client couples visited our Kyoto salon the other day. They got married at Yasaka Shrine and had a wedding reception at Saami (ryoutei restaurant) with our service on October 30, 2016. We had a talk remembering their wedding day. Their words reflected their wonderful personality. I am so happy that they were my client and we could meet again even after the wedding. I am really looking forward to seeing them again.